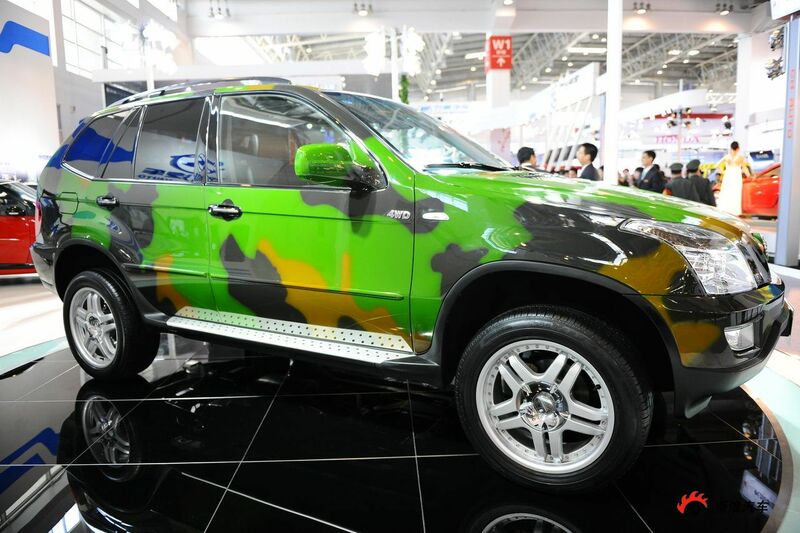 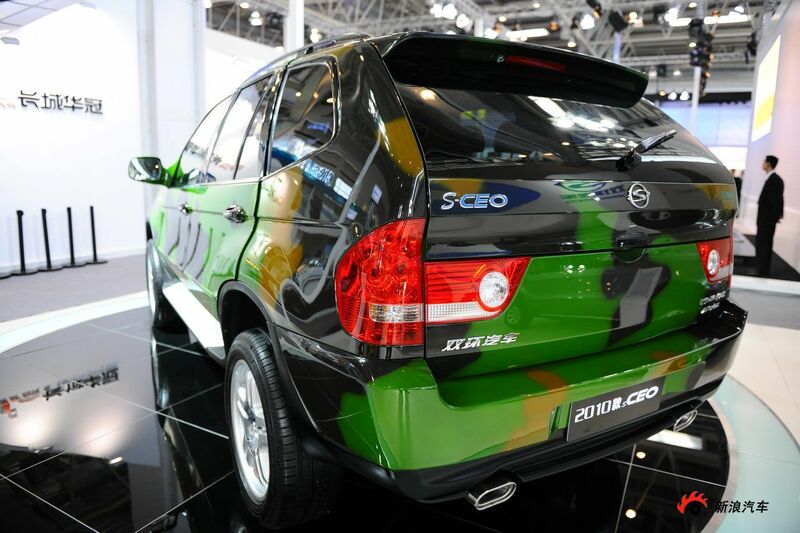 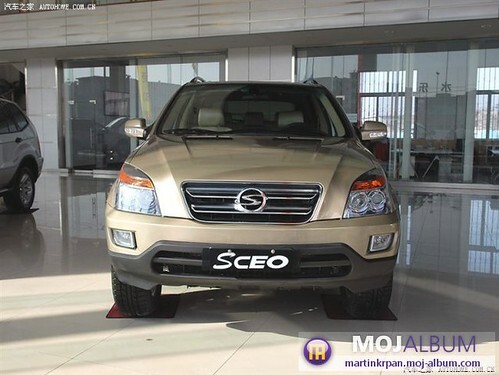 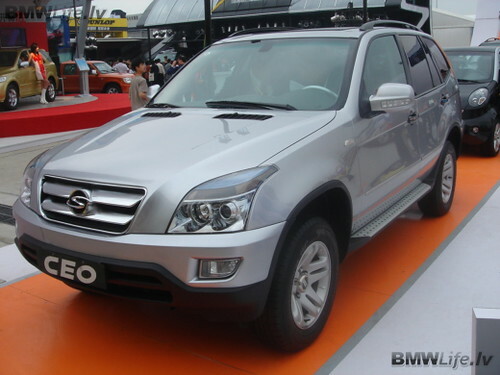 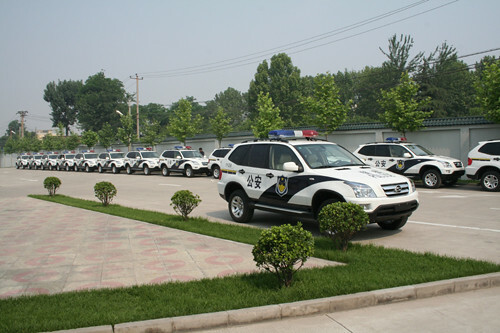 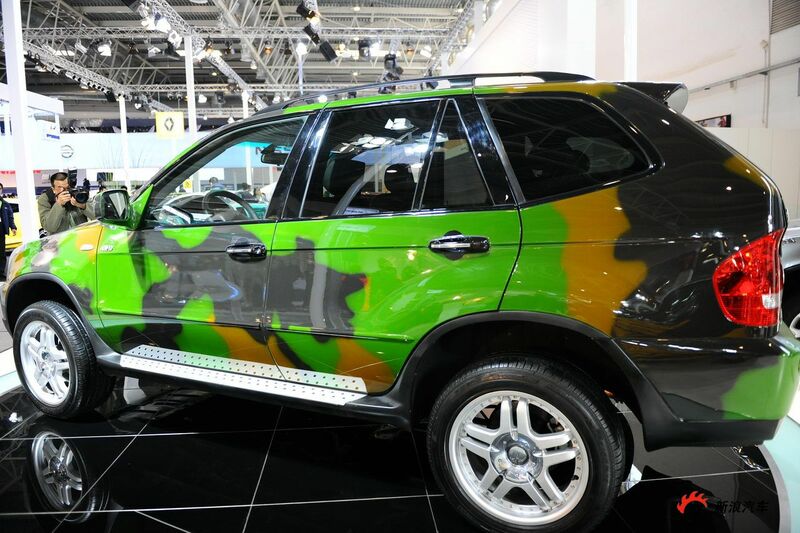 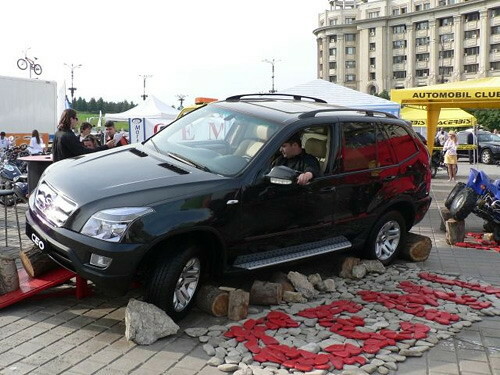 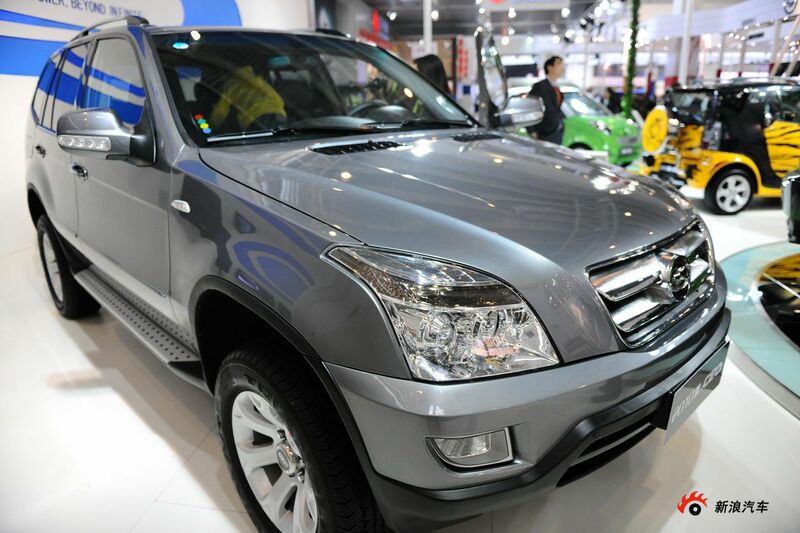 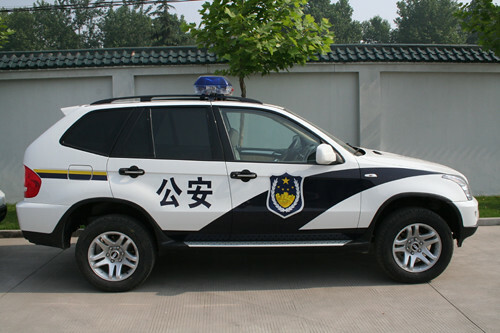 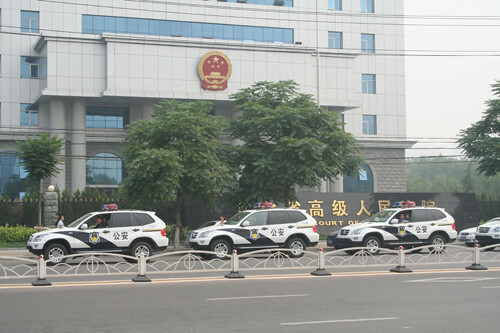 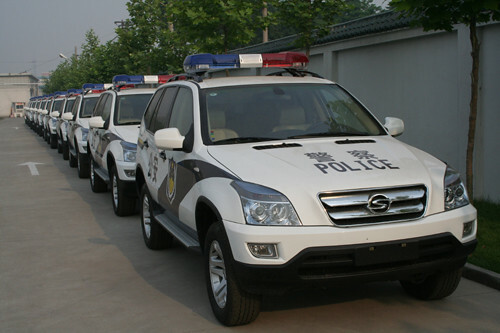 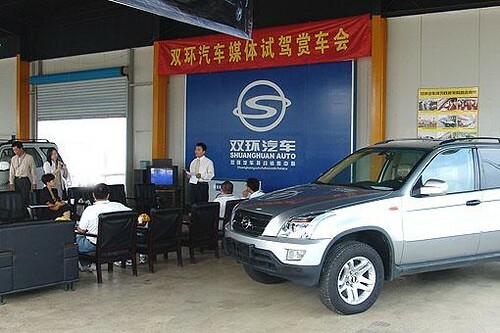 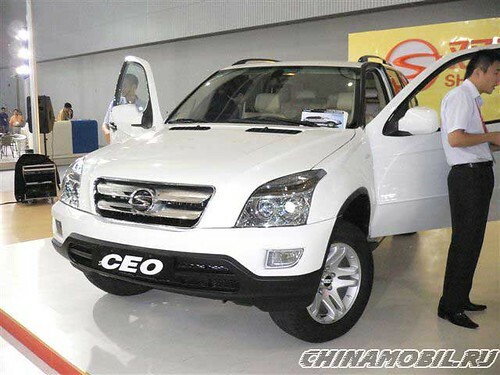 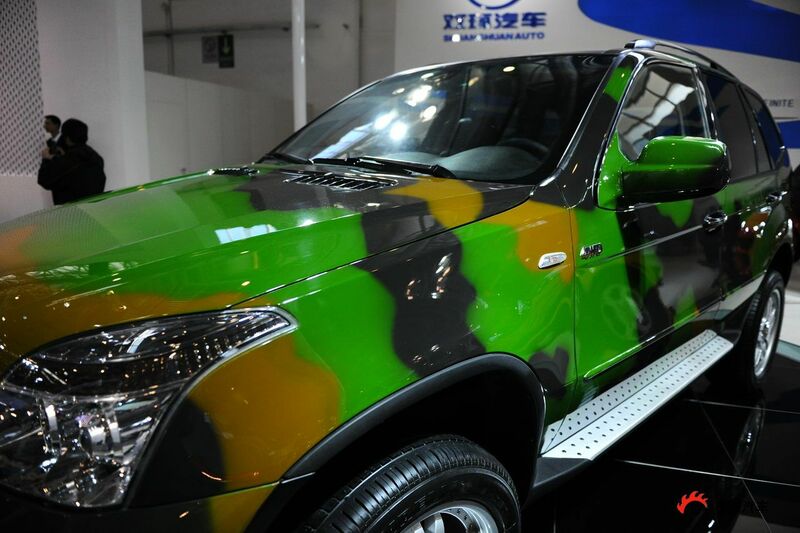 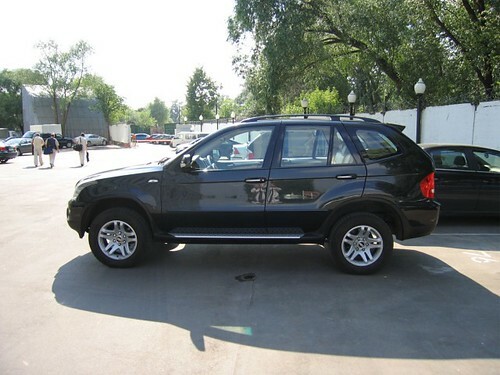 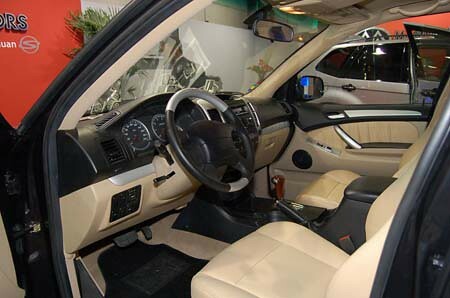 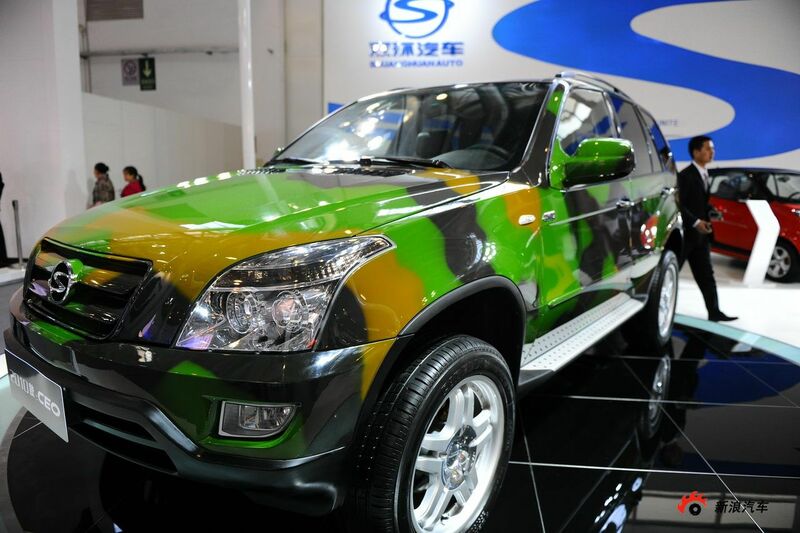 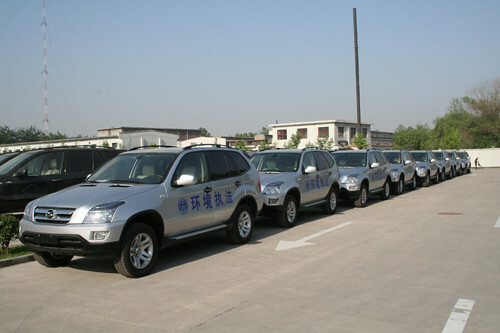 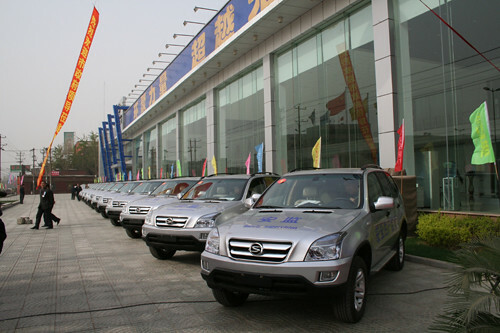 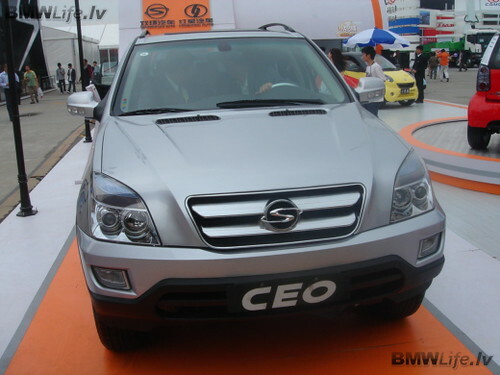 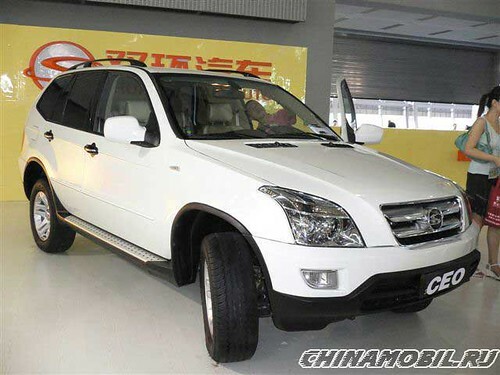 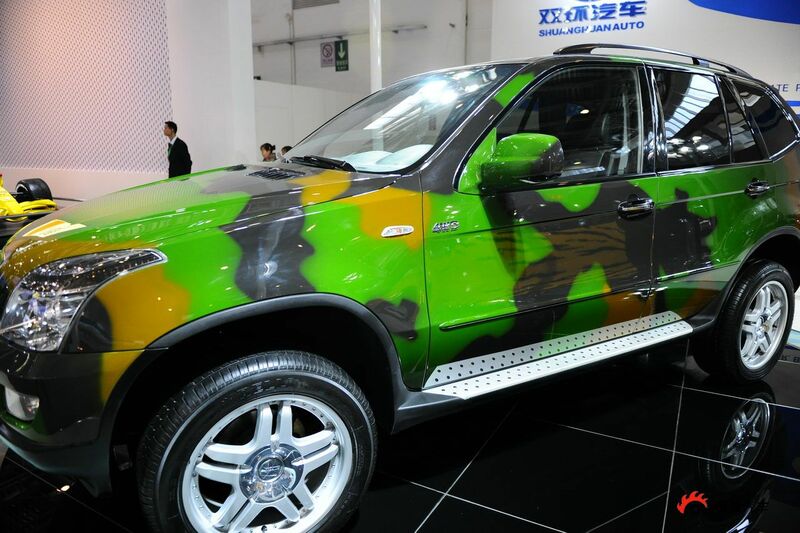 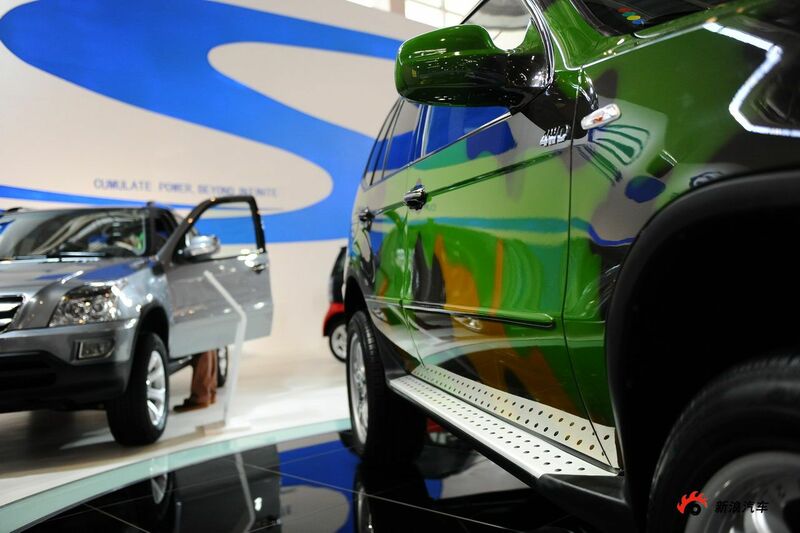 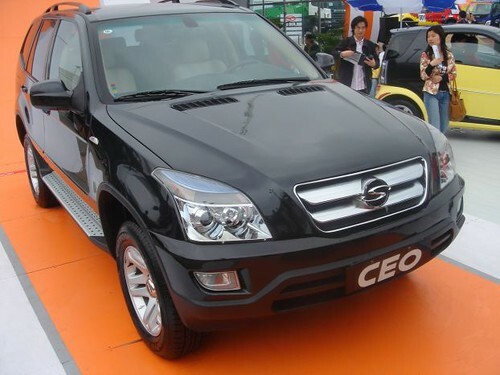 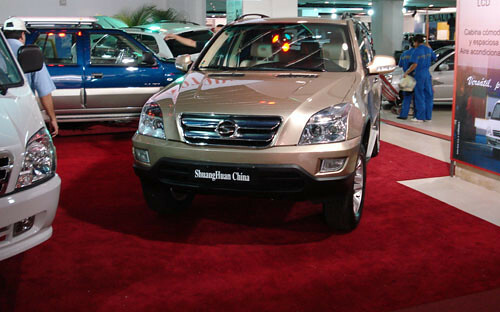 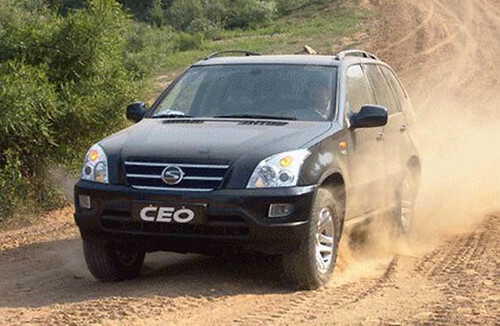 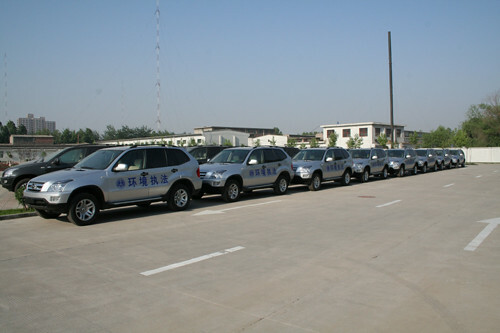 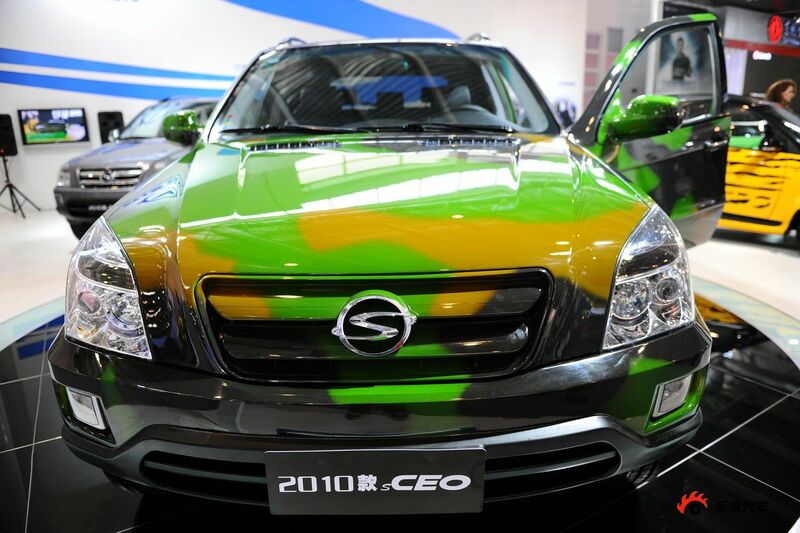 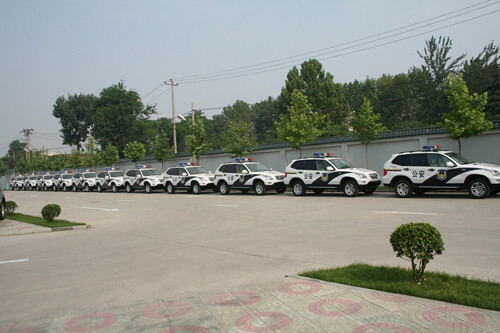 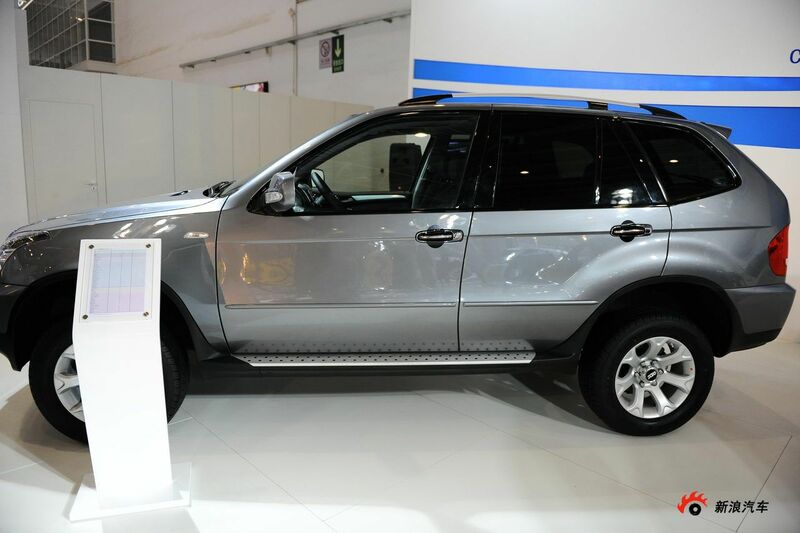 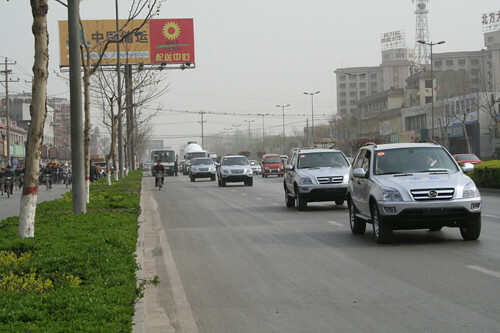 The Shuanghuan SCEO is an off-road vehicle manufactured by the Chinese auto maker Shuanghuan based in Shijiazhuang, Hebei provice since 2007. 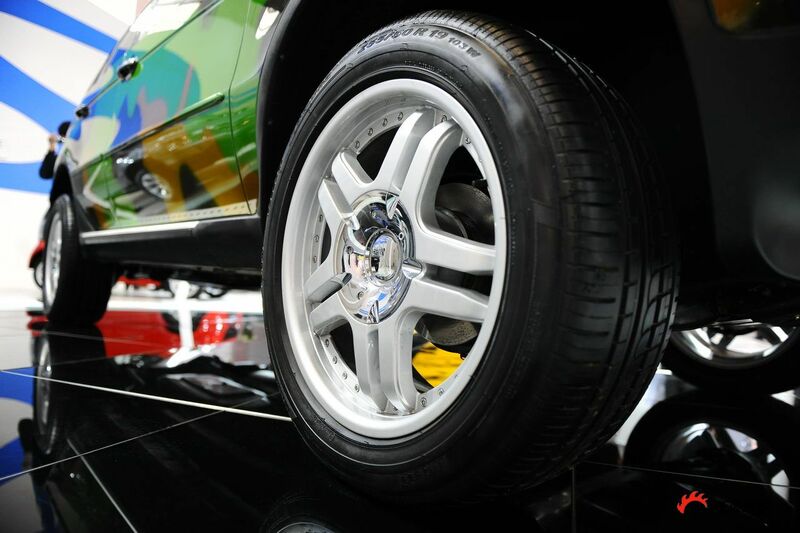 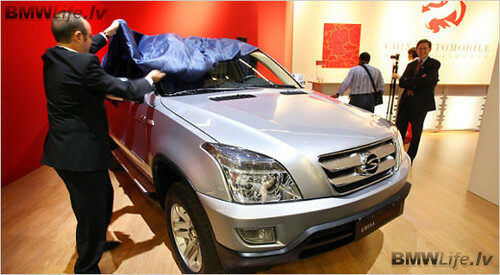 It is sold in many European countries, and is less expensive than its European and Japanese rivals. 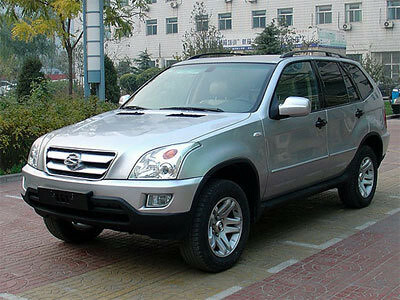 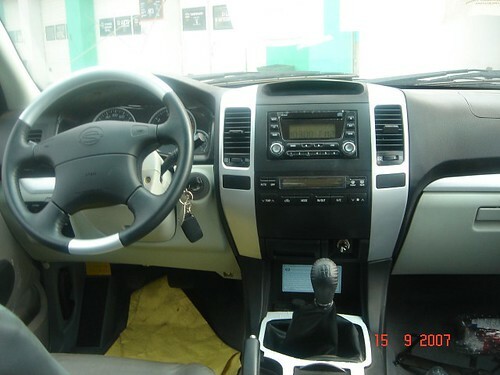 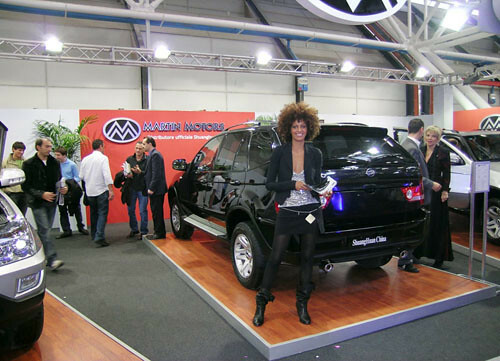 It looks similar to other well-known models such as the Toyota Land Cruiser inside and at the front end, the BMW X5 at the rear end, the BMW X3 at the sides. 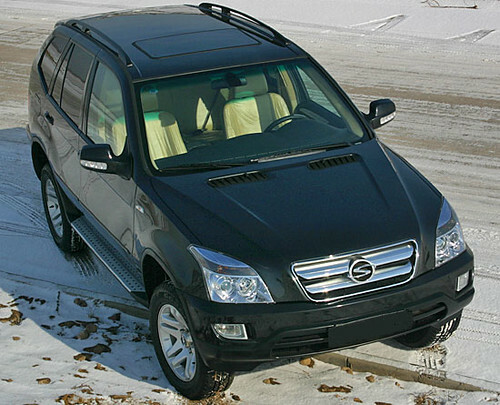 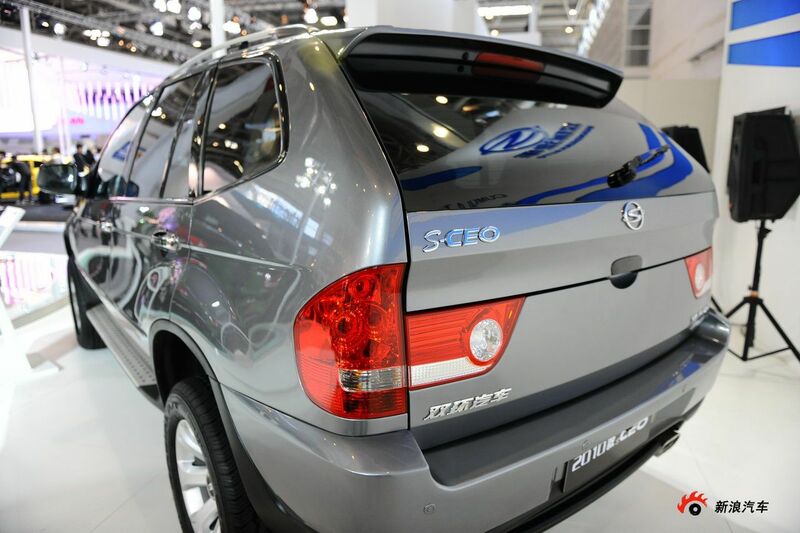 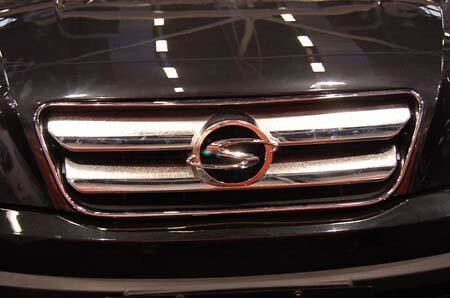 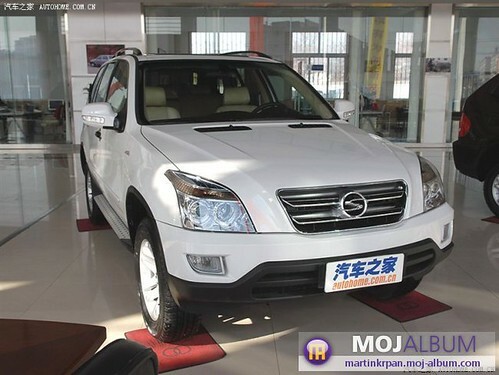 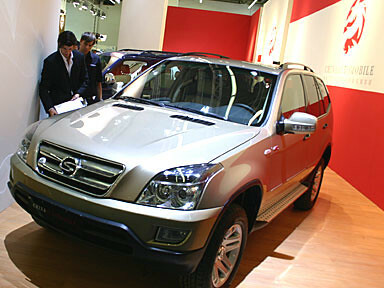 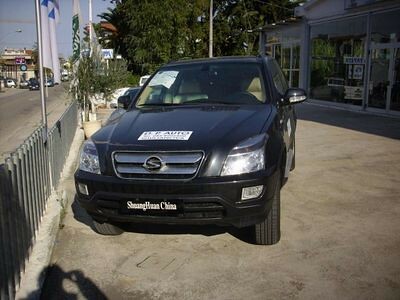 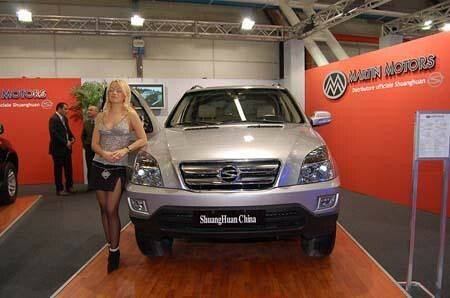 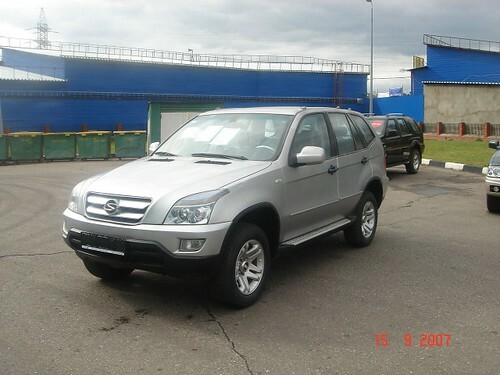 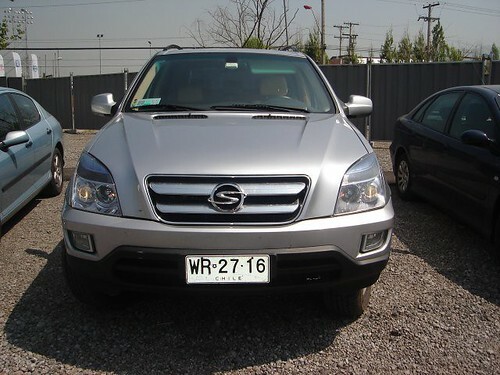 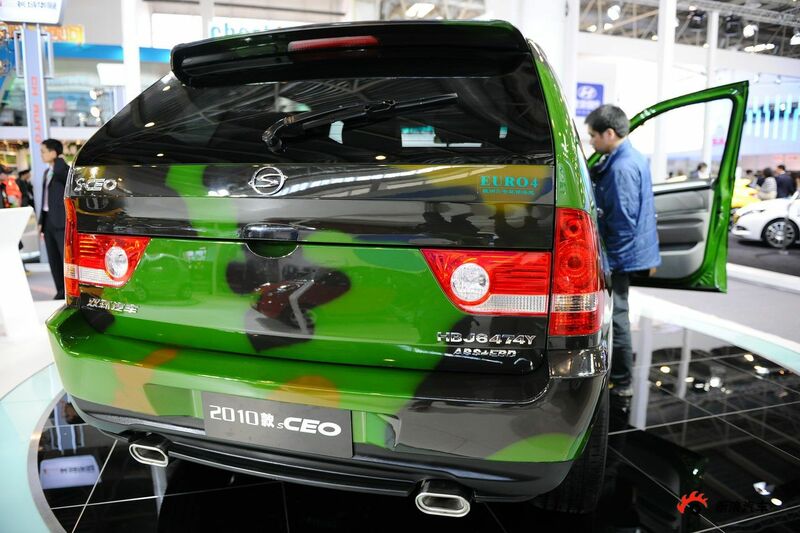 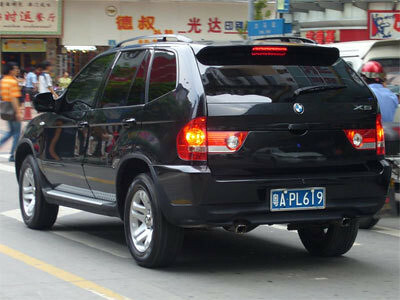 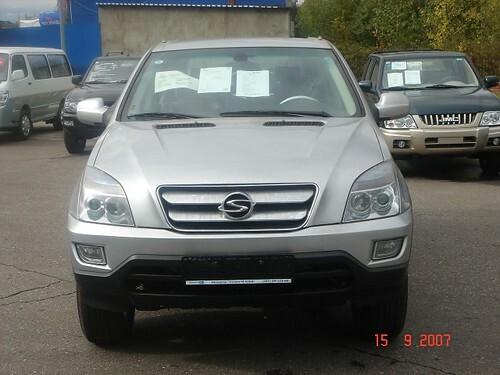 Its badge is very similar to SsangYong’s. 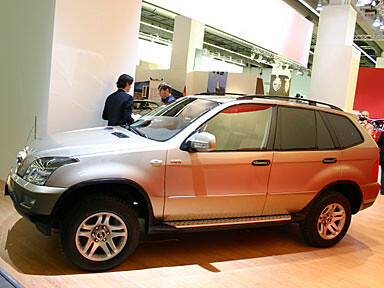 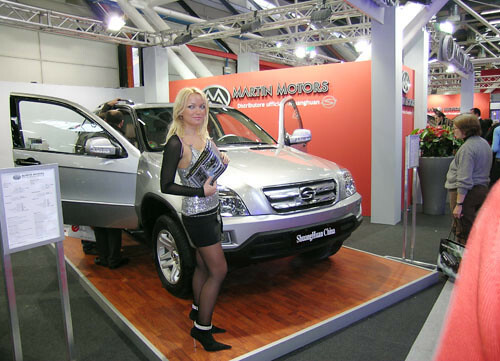 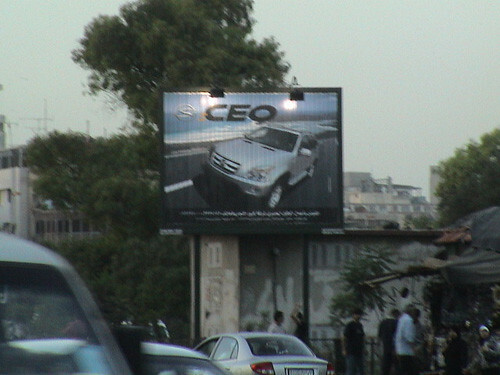 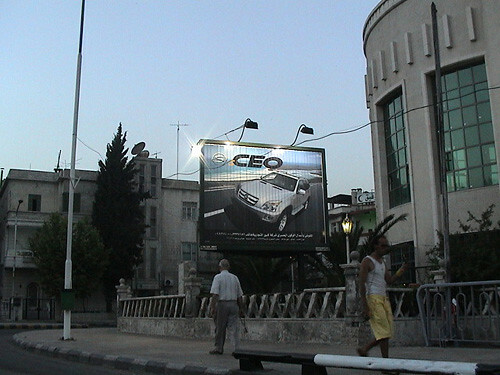 Its design was the cause of many disputes when the company wanted to show it at the Frankfurt Motor Show in 2007. 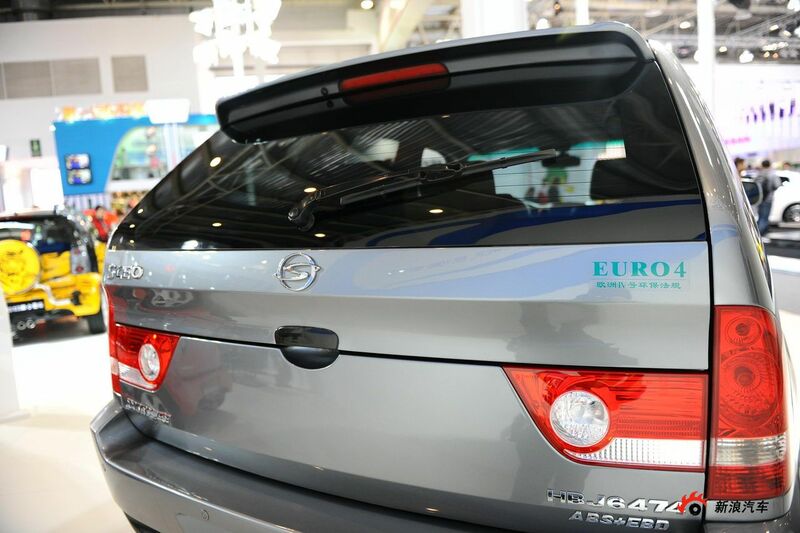 It is sold with either a 2.4 litre gasoline engine producing 110 bhp (82 kW) at 5250 rpm, a turbocharged 230 bhp 2.8 litre or a 115 bhp (86 kW) turbodiesel 2.8 litre. 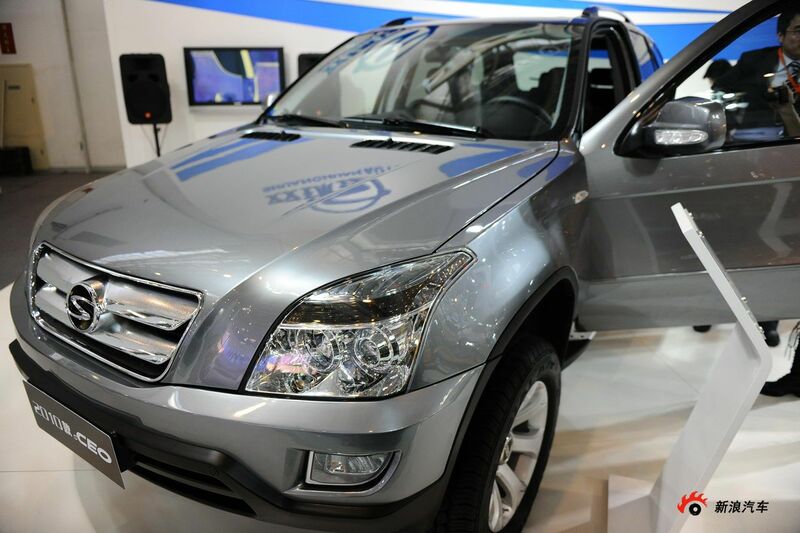 Наш интересный web-сайт с информацией про www.baly.com.ua.